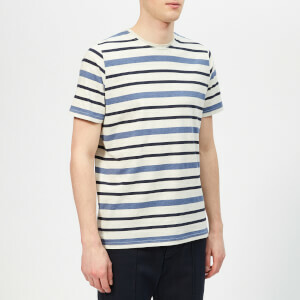 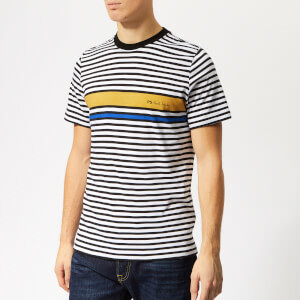 Men’s blue and white striped T-shirt from Parisian fashion label, Officine Générale. 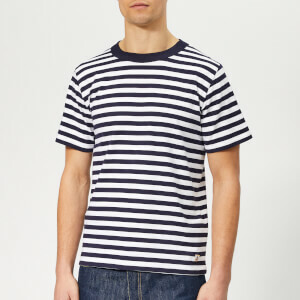 Crafted from a cotton and linen blend, the tee is a reinterpretation of the classic marinière design and washed for a soft feel. 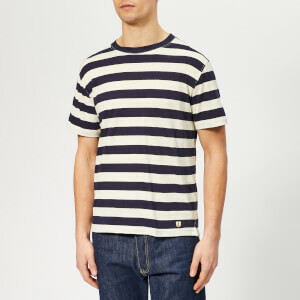 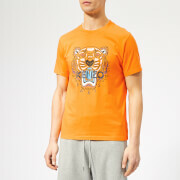 Complete with a ribbed crew neck, shorts sleeves and a straight hem.